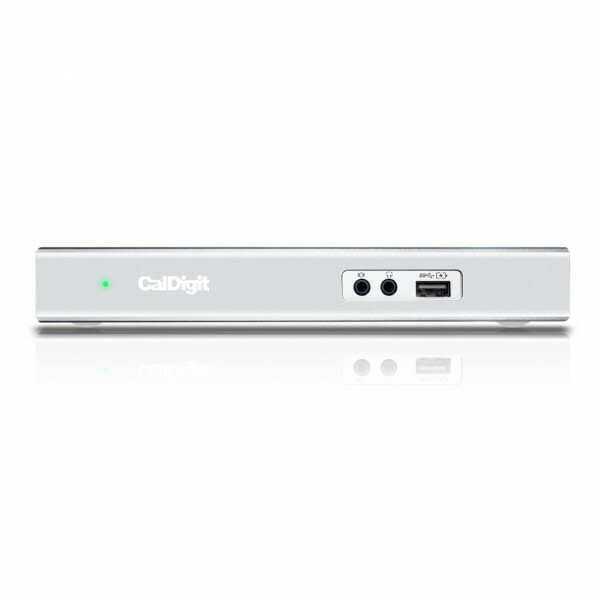 The CalDigit USB-C Dock comes with everything you need in the box. 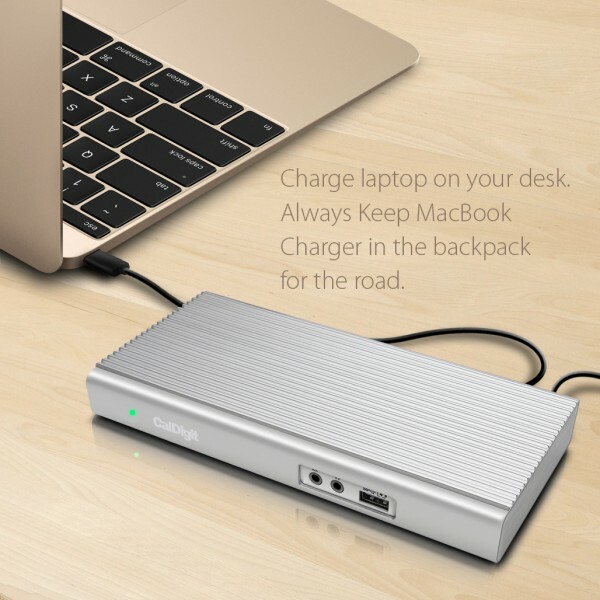 This includes the dock, USB-C cable, and factory power supply. 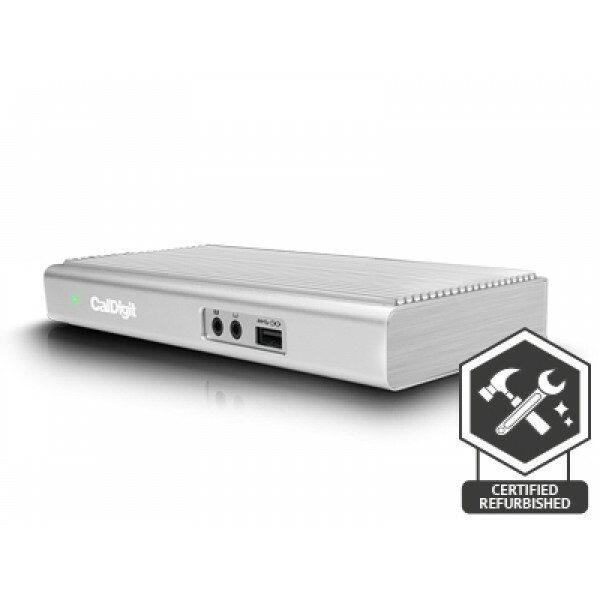 *Certified refurbished CalDigit products may show blemishes, wear, or imperfections but have been tested to be 100% functional just like our new products. 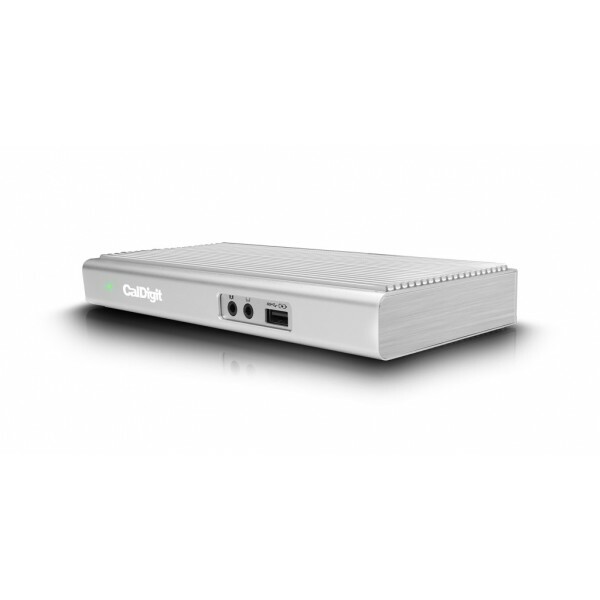 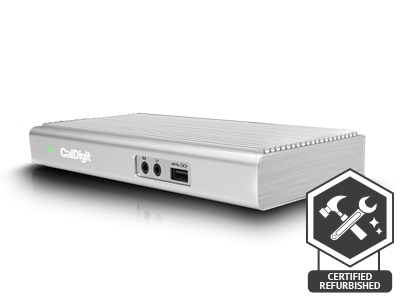 CalDigit certified refurbished products may not include retail packaging but will come with all original accessories, which may also be refurbished, and include a standard 1 year warranty. 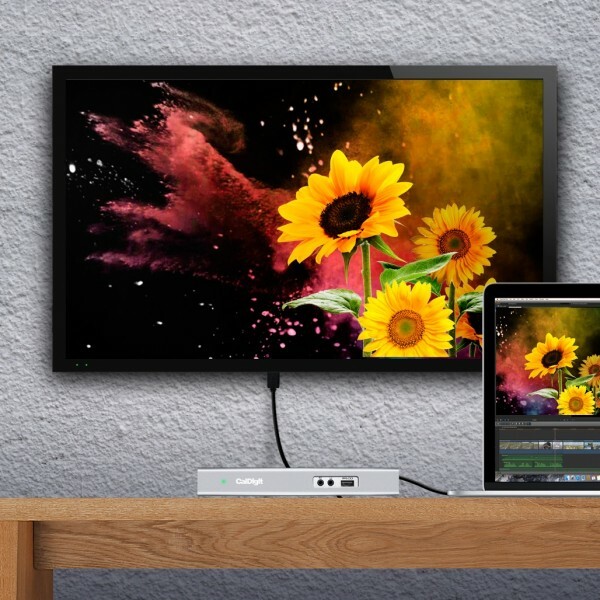 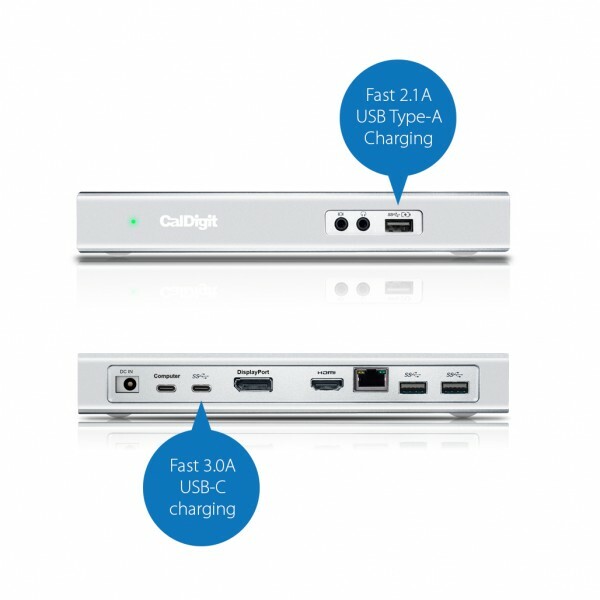 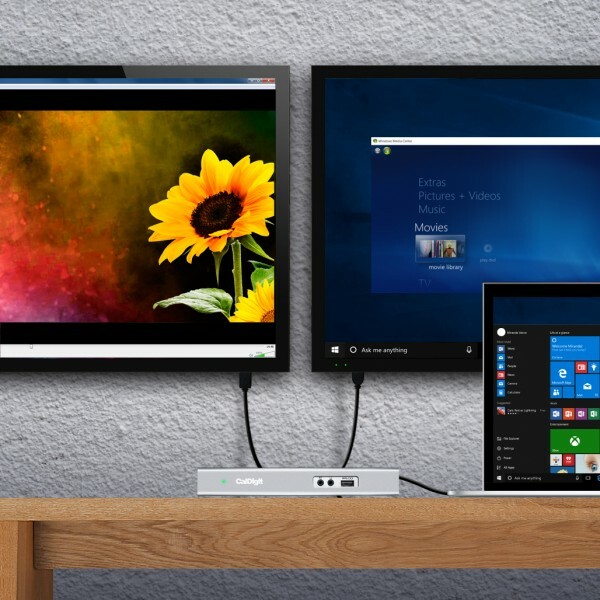 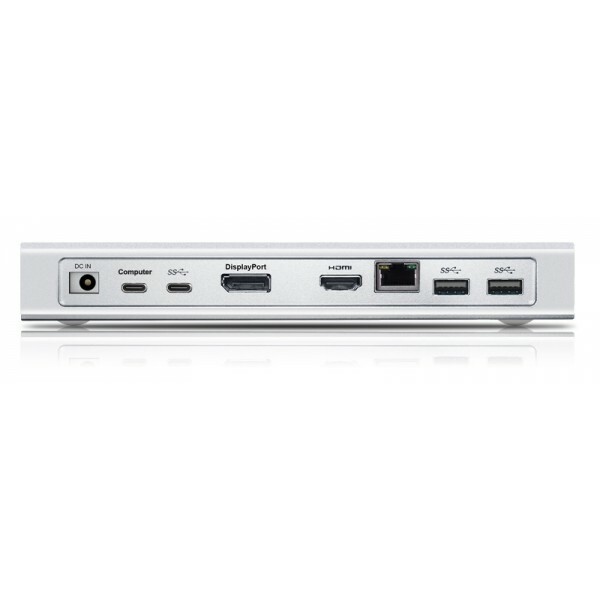 For more information, please visit CalDigit USB-C Dock product page.